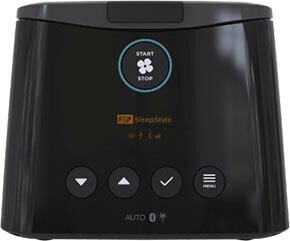 Your SleepStyle system was designed with you in mind. 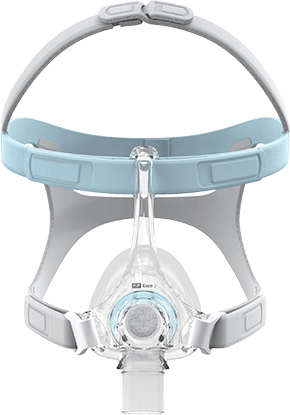 Understand and track your CPAP therapy progress to unlock the secrets of your sleep life. 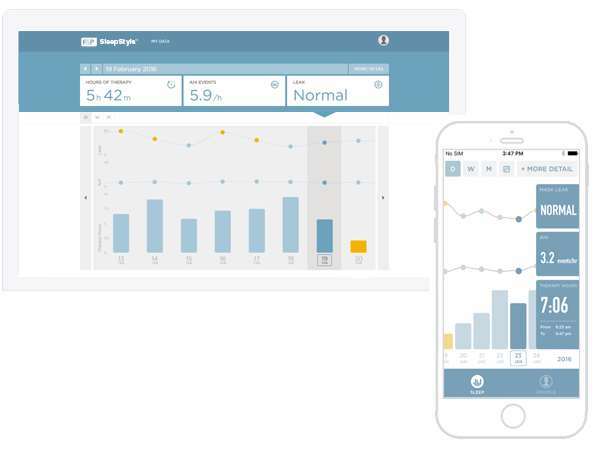 SleepStyle completes your CPAP therapy system by giving you the possibility to view your data and get the support you need to improve your treatment.